The CEO of European aerospace giant Airbus has warned it could move its British operations elsewhere if the United Kingdom leaves the EU without a deal in a hard Brexit. In a video on the plane maker’s website, Tom Enders said Britain’s aerospace sector “stands at the precipice” because of uncertainty over when and how the country will pull out of the European Union, as it voted to do more than two years ago. Earlier this month, the British Parliament roundly rejected the deal that Prime Minister Theresa May negotiated with European lawmakers, leaving little time to come up with a new plan before the deadline to leave, with or without a deal, at the end of March. 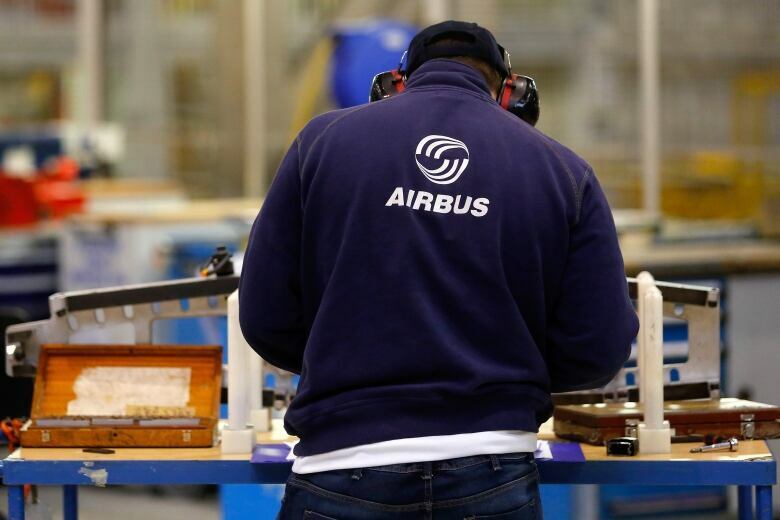 The looming threat of a hard Brexit has created uncertainty for British companies, and Airbus — which has factories all over Europe, and even some in North America — says there will be a price to pay for that uncertainty. “If there is a no-deal Brexit, we at Airbus will have to make potentially very harmful decisions for the U.K.,” Enders said. Airbus employs 14,000 people in Britain, including 6,000 at its main wings factory at Broughton, Wales, and 3,000 in Filton, western England, where wings are designed and supported. “Aerospace is a long-term business and we could be forced to redirect future investments in the event of a no-deal Brexit. And make no mistake there are plenty of countries out there who would love to build the wings for Airbus aircraft. “It is a disgrace that more than two years after the results of the 2016 referendum that businesses are still unable to plan properly for the future,” he said. Canadian jet maker Bombardier, which has a significant presence in Belfast, said it is “imperative” that lawmakers find a deal to create as orderly an exit as possible. “Bombardier has been advocating for an orderly Brexit,” a spokesperson for Bombardier told CBC News. “This continued uncertainty, and the real prospect of leaving the EU with no deal, does not help with business planning. “It is imperative that Parliament finds a resolution that works for U.K. business,” the spokesperson said.